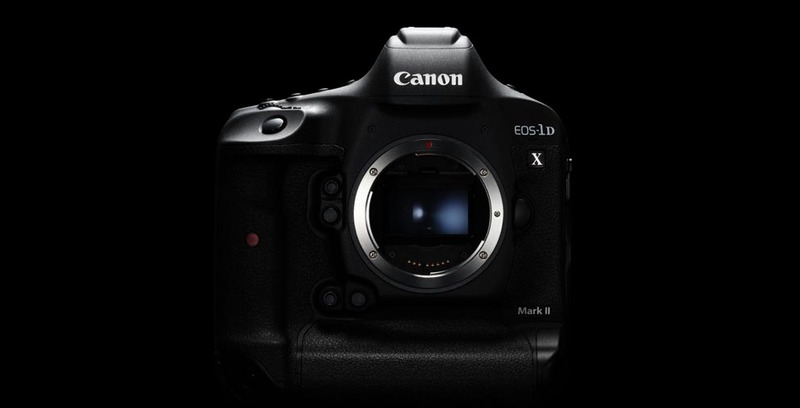 Compared to its predecessor, the EOS-1 d X mark offers II a clear plus in facilities: “dual pixel CMOS AF”, integrated GPS, video with Cinema-4 K-resolution and CFast for quick storage. 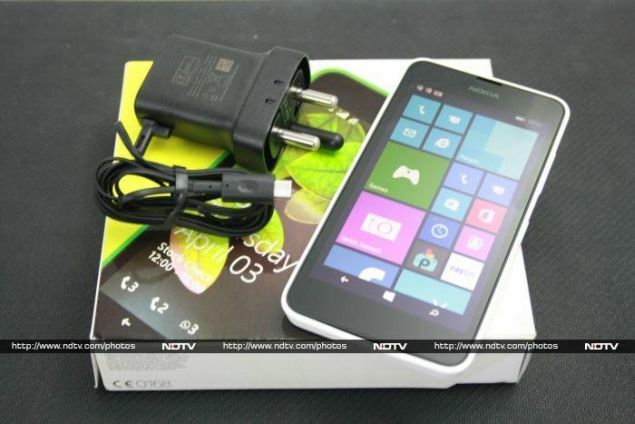 Is more in there also in image quality with the new 20-megapixel image sensor? 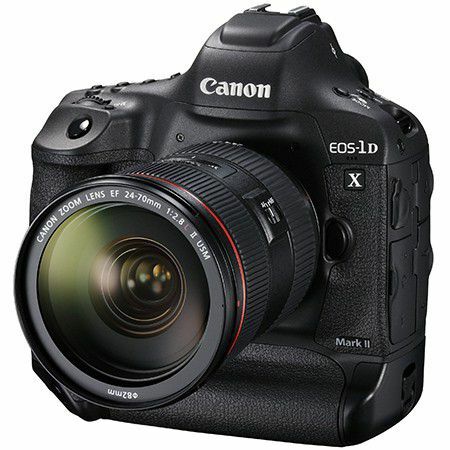 Equal to two Canon models, the EOS-1 d supersedes X MK II: your direct predecessor EOS-1 d X and specialized in videos EOS-1 d C. Accordingly, the II offers Cinema-4 K-video with an aspect ratio of 17:9 and a resolution of 4096 x 2160 pixels. 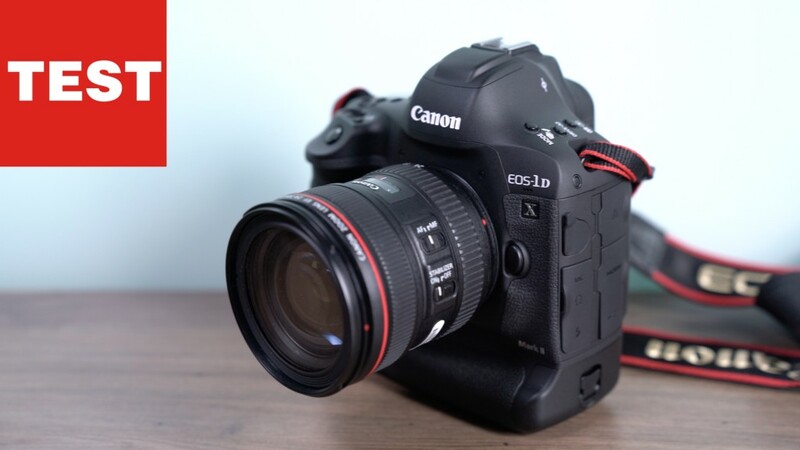 In addition, the new professional EOS has the 70 d, 80 d, and 7 d Mark II already known “dual pixel CMOS AF”, should improve the auto focus in live view and the films. The nominal resolution increased moderately from 18 to 20 mega pixels. It promises excellent high ISO qualities such as the Nikon D5, also with 20-megapixel sensor. At the same time, the 1 d sets X II – like the D5 – series image performance with up to 16 B / s for sports and action photography. The housing price remains with around 6,300 Euro 700 euro under which the D5. Little has changed on the housing of the camera to its predecessor; only the top of the viewfinder Hill testifies to the newly built-in GPS module with speed stepped plastic cap. So, the camera location data can record and automatically adjust the time as date parallel to the screen. 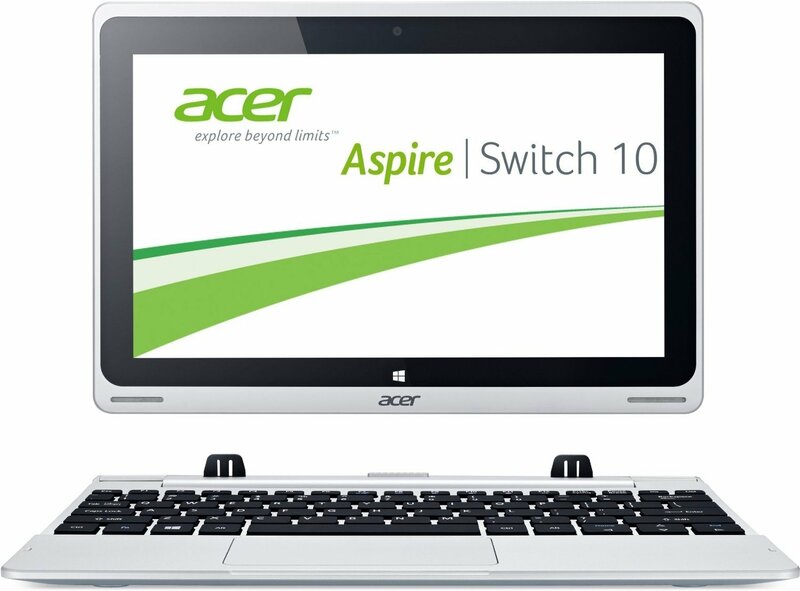 The splash-proof metal housing provides a second set of controls (dial, trigger, function key) including the well-known shape with integrated vertical handle. The camera lies comfortably in the hand, is heavier than aNikon D5 including battery and CF card but with approximately 1.5 kg approx. 100 g.
Using a small rotary switch to unlock the door of the memory card door;There are two slots. 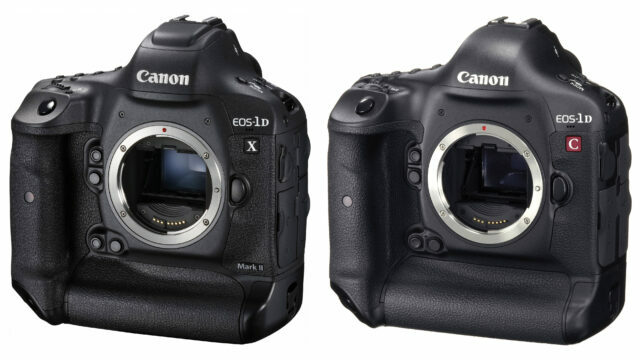 One is intended for standard CF cards, the second for CFast-cards. The latter are thicker and have a different pinout than CF cards. While they have an IDE interface, CFast cards work faster CFast SATA Protocol 2.0 with a throughput of up to 600 MB / s, which accommodates the large amounts of data at 4K-Videos. 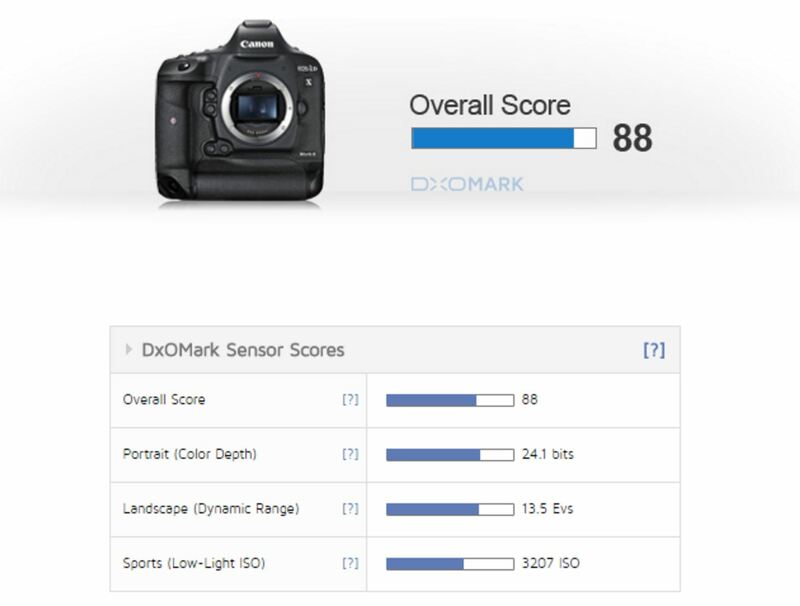 The SLR viewfinder of the EOS-1 d-X models is one with an effective increase of 0.76 to the largest of its kind; the frame coverage is 100 percent. The focusing screen EC-C6 with the camera can be exchanged if necessary against other types. Grid lines can show up in the viewfinder;an eyepiece shutter to be adjusted by means of lever prevents light and a metering when shooting from a tripod, this adulterated. The dioptre adjustment wheel is protected by its location underneath the removable eyecup against inadvertent adjustment. The 3.2-inch monitor offers resolution of 540,000 pixels of RGB and touch-capable. However, the touch-operation is confined to the live-view monitor, where you can set or activate the screen magnifier with a fingertip AF points. In addition to the TFT monitor on the back of two more LCD can be found – typical for a professional body -. At the top is quite handsome with 40 x 20 mm and informed about all significant recording data, if you look from the top of the camera. 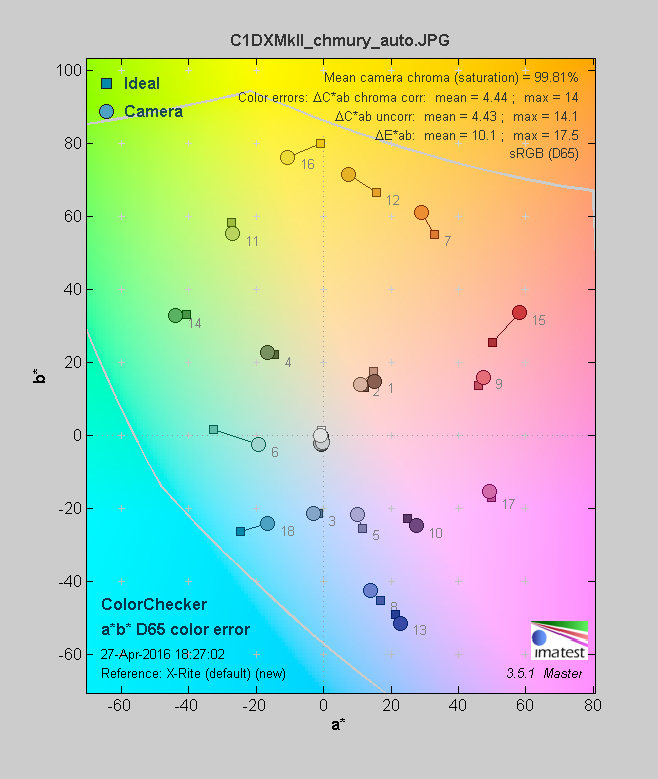 Buttons for ISO, white balance, exposure compensation and backlight are associated with the display. On the back you will find a narrow LCD (42 x 11 mm) with additional information about to set image quality, the allocation of the memory card slots, folder, and file numbering. The phase AF of the 1 d X mark II mobilized up 61 points and 41 cross-type sensors including 5 dual cross-type sensors (for Aperture 1: 2.8), where the effective number of AF points can vary depending on the type of lens or aperture. 1:8 are still 21 cross-type sensors available. The response threshold of the AF system is located at-3 EV. By comparison, the Nikon D5 creates up to 4 EV and has the number of AF points (153 fields, 99 cross-type sensors) the nose forward. The appropriate shutter lag including AF time is about 0.3s – such as in the Nikon. You can set the AF field configuration via viewfinder control or in a graphic on the TFT monitor. Here: Advanced single point measurement (o.l.). Zone measurement measurement fields are combined into groups; in total nine zones can be selected (o.r.). “Big area” is selected, the entire measurement range in only three zones is divided: Center, right, left (here chosen u.). 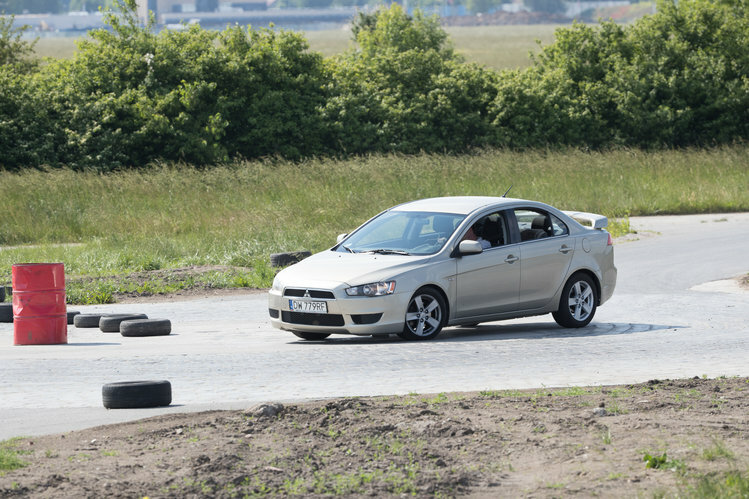 In addition to measuring field automatic, the EOS offers the AF field configuration. Each of the 61 AF points can be select for single field or spot AF. When measuring field extension, the camera electronics attracts to the selected AF point up to eight neighboring points. As with single-point measurement you can select again manually the measurement field; the camera automatically selects the respective neighbouring fields.Variants are manual zone dial (measurement field grouping) and “AF point selection in large zone”. “EOS iTR AF” is a speciality, can be activated with AF-box auto, AF point selection in large zone and zone: it also faces – and colour information for distance measurement used for focusing. 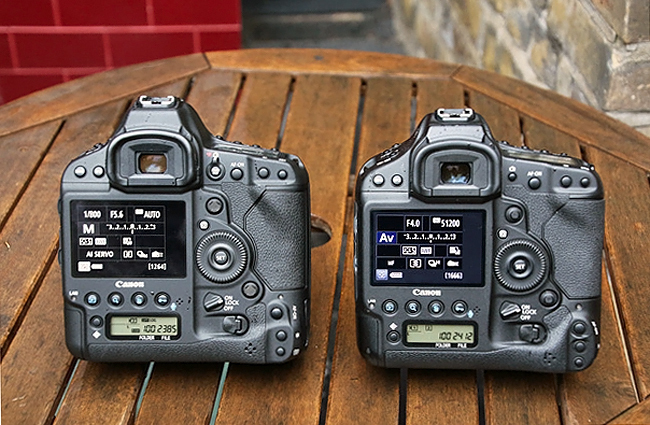 In live view mode, the Canon benefited from the “dual-pixel CMOS-AF”, which makes 80% of sensor pixels for phase detection. Thus, an AF time is reached by approximately 0.5 s, what is an acceptable value for a SLR camera in live view. AF variants are face detection / tracking, as well as Manual single-point selection (FlexiZoneAF). The touch AF is very convenient. It can be used not only for still image photography, but also in the films fast focus shift between foreground and background. The continuous autofocus works at the movies with a USM lens (here of the Canon EF 2.8/24-70 mm) encouragingly accurate. Also the ability to record up to 120 frames per second in full-HD (1920 x 1080 pixels) is interesting for video enthusiasts. So be strong slow motion. 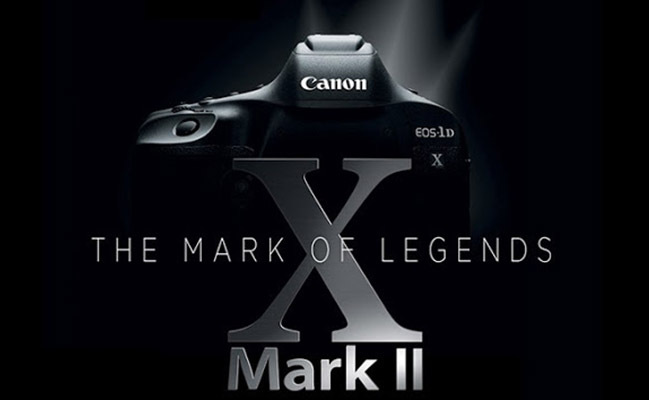 When shooting continuously, the 1 d has X mark II compared to the Nikon D5 slightly forward the nose: according to Canon EOS creates 14 B / s for continuous exposure and focus tracking, two more than the Nikon, and up to 16 images in the live view. The laboratory measurement showed maximum 15.3 B/s (JPEG/RAW) with a CF card type SanDisk Extreme Pro (UDMA7, 160 MB / s). For JPEGs only the storage capacity put limits CF card while in RAW mode, 80 pictures in a row were possible. For CFast cards, Canon is twice the number of burst. Instead of a built-in Wi-Fi module, Canon offers the wireless file transmitter WFT-E8; Alternatively it can be used with the WFTE6 of the predecessor. With cable allows the 1 d X MK II fast data transfer thanks to USB 3.0 interface and network connector (RJ-45 Gigabit-Ethernet compatible). In addition to the function keys MFn and M-Fn2 can be also other buttons assign tasks to specification (o.l.). The camera as package solutions in the form of presets (case 1-6) ready (o.r..) is AF configuration options, especially for sports photography. On the built-in RAW converter is now via a Setup menu access; only the most important parameters can be adjusted (u.). 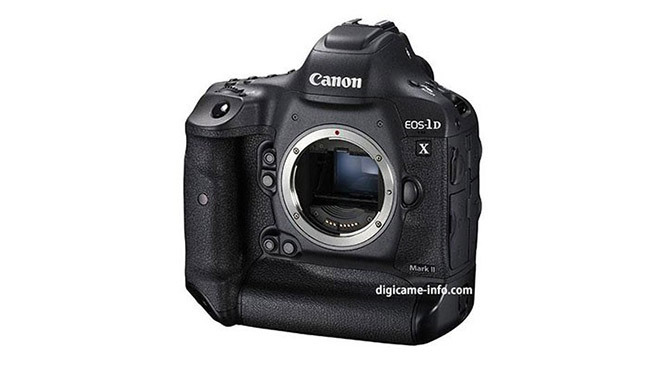 Professional cameras such as the EOS-1 d X MK II have a sprawling functionality that applies to restrain it. On essential recording features one double represented direct access via adjusting wheels and various function keys, in part for taking pictures in landscape and portrait format. Special mention deserves the big thumb wheel with key confirmation key (set) on the rear panel in combination with the two joysticks. When moving from AF points you want to no longer miss them, especially since they allow also diagonal move. As icing on the cake proves their print function: press on it, and a moved AF field has again brought to the central position. About the Q button to activate the quick adjusting monitor, use the joystick to change of a function field to the next, where you can operate via pre-set disc or a submenu. 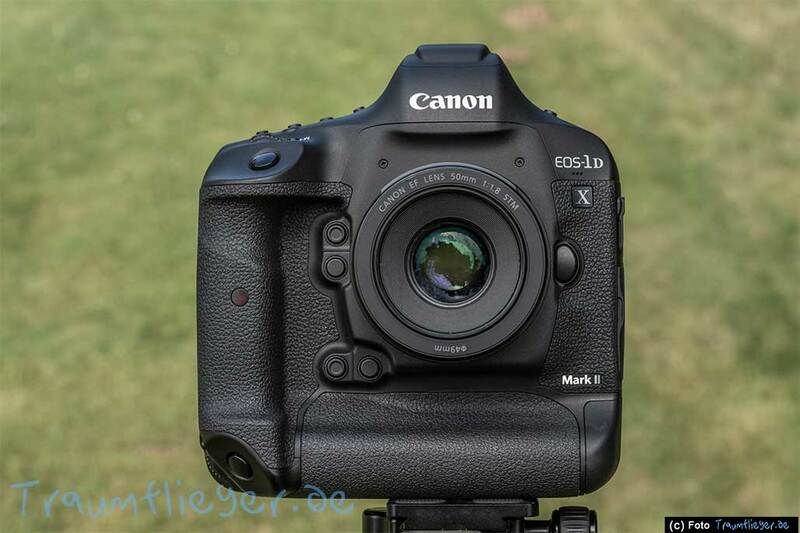 Compared to its predecessor the EOS-1 d is superior in almost all concerning the image quality criteria X MK II thanks to increased nominal resolution and new dual-processor (dual DIGIC 6 +): the increase in border resolution is up to about 200 LP/bra. Up to ISO 1600, values obtained LP/bra around 1700, and even at ISO 6400, LP/BH are in it still always less than 1600. Unusual: The dynamic rises 800 and 3200 of approximately 9 F-stops at ISO 100/400 on values to 10 F-stops between ISO. The noise keeps up to ISO 3200 within narrow limits; the UN-2.0 brand will only be reached at ISO 6400. 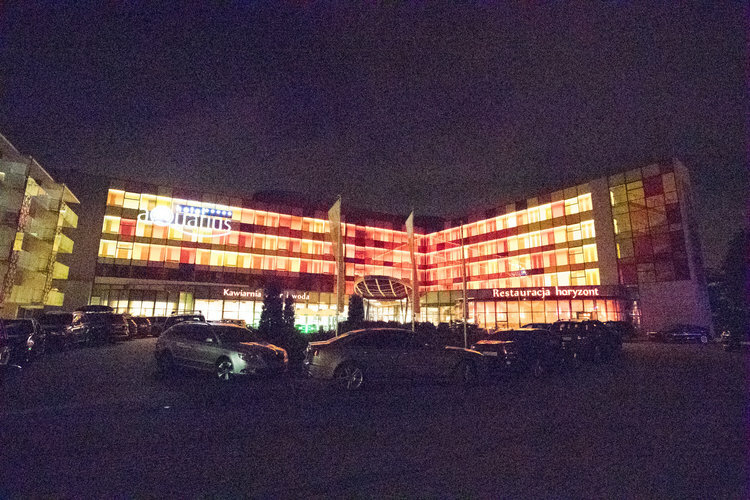 One – could use ISO 800 with minimal loss of detail – as default setting. 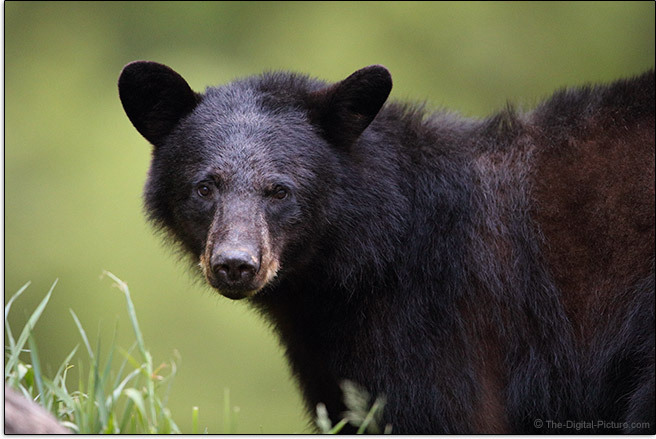 With the Nikon D5 is the EOS-1 d X mark II at all appropriate stages of the ISO level. Compared to the sister model with 24-Megapixel sensor, the EOS 5 d Mark III is the new professional model winner in image quality. 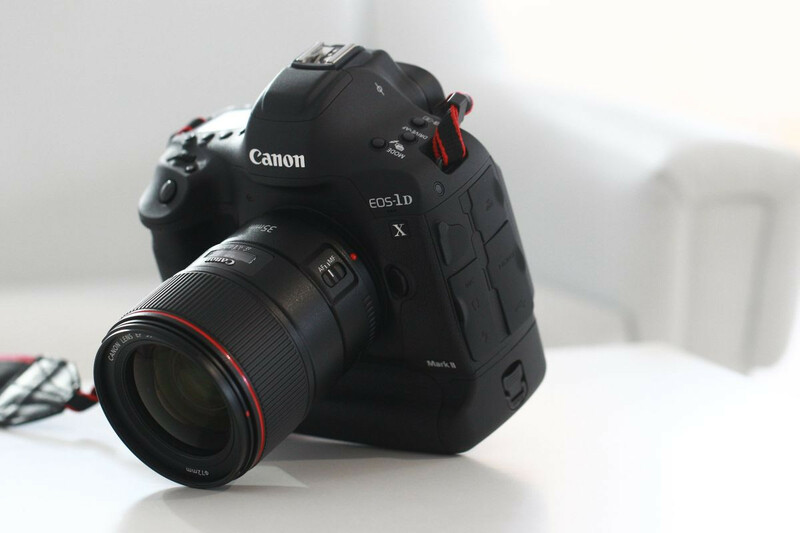 The EOS-1 d is X MK II Canon’s answer to the Nikon D5. Both models are customized tools for professional sports, action and reportage – photographer – extremely robust and fast. In sum, the EOS offers more facilities, auto focus optimized for live view and video (“dual pixel CMOS AF”), to the even higher video resolution with 60 B / s the bottom line the new EOS is likely can drag so camp affine Nikon fan in the Canon on the likely a video. If you shoot still images in the first place, is never worse off despite the small EOS advantage when the series image speed with the Nikon meet both cameras in image quality -also in higher regions of ISO-at eye level.